If you’re interested in coming to see us and you live out of the area then why not turn your visit into a family day out? We’re situated just south of Chirk, on the Gledrid Roundabout off the A483. Just opposite, you will find Moreton Park Garden Centre which has an extensive range of plants, giftware and shopping opportunities. They also have restaurant and cafe areas with food to suit most tastes. 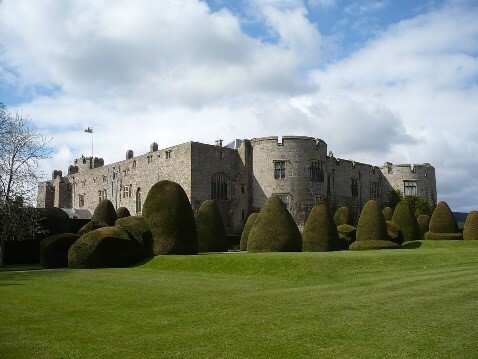 Chirk is home to Chirk Castle a magnificent 14th-century fortress of the Welsh Marches. Travel just a few miles further south down the A483 and you will find the historic market town of Oswestry with its world famous Iron Age Fort.